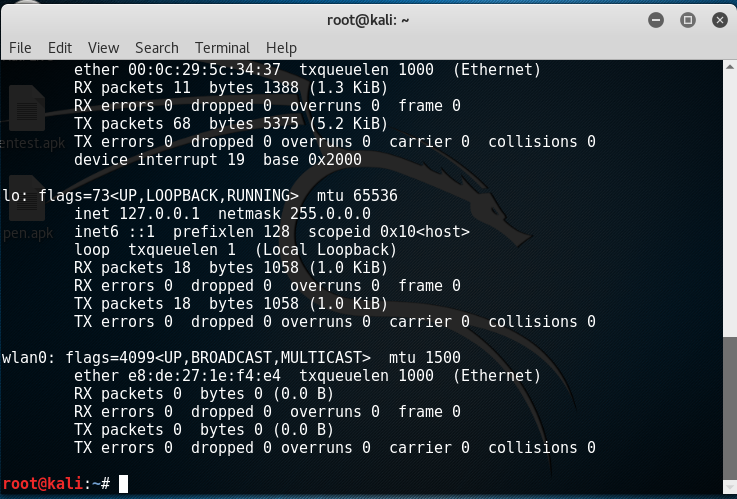 In a previous tutorial, I taught How to hack WPA/WPA2 wireless network In Kali using reaver. 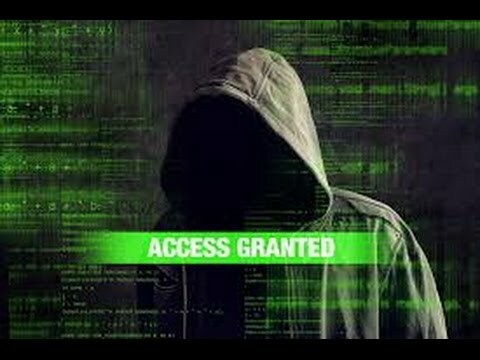 Now in this tutorial, I am going to teach you how you can bypass Mac filter to connect to any wireless network even if Mac filter is on. Many people use Mac filter to secure their wireless networks from unauthorized users, but they don’t know that Mac filter could be bypassed easily and anybody can connect to their wifi. Now I am going to tell you how you can bypass Mac filter to connect to the wireless network. I will be using TP-Link WN722N to spoof my Mac address to connect to wireless network. Now how the work is done. The person who turned on the Mac filtering allows his device to be connected to the network while others can’t. Now if we can get his Mac address and spoof it, I can get success. 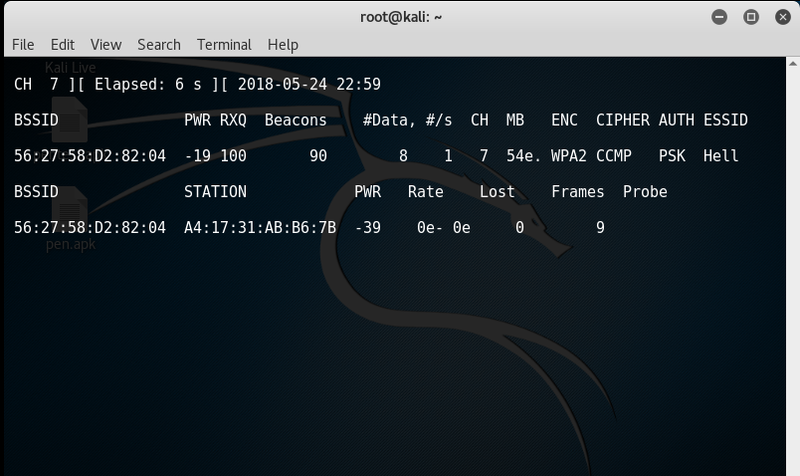 We will use Kali Linux to scan the device connected to that network and get their Mac address. For this purpose, I will put my wifi adapter on monitor mode and scan all networks. Then I will use macchange too in Kali Linux to spoof my Mac. 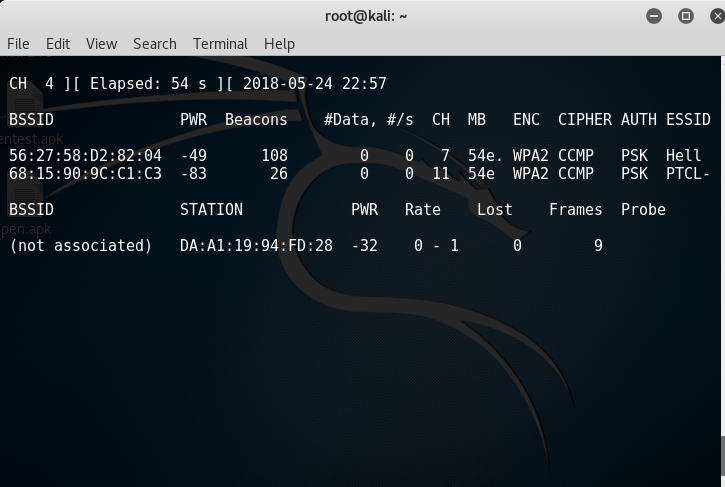 Now you will be curious about how we can spoof Mac address in android because most of the people use Smartphones to use wifi, Don’t Worry I will include this topic too in this tutorial. Now let’s start. First of all, what we need to do is run the following command to put our adapter in monitor mode. 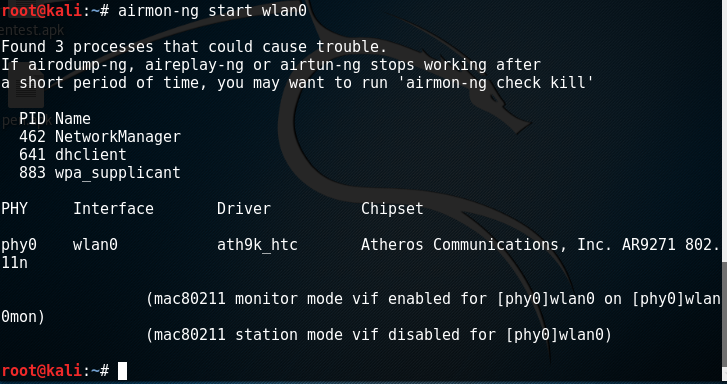 Here wlan0 is the name of your wireless adapter you can check your wireless adapter by ifconfig command. Now we need to run Airodump-ng to scan all the networks around us and that are connected to client’s network. Now You can see that one client is connected to that wireless network Now I will use its Mac address to spoof mine. Now we know the MAC address of the whitelisted device we will use this to spoof our mac address to authenticate with the wireless network. Now lets' move. Now we will use macchanger to change our MAC address. Type in the following command. Now the MAC address has been changed. Now you can connect to the target network easily as our device will be shown whitelisted to that network. Now we are left with changing the Mac address in android. 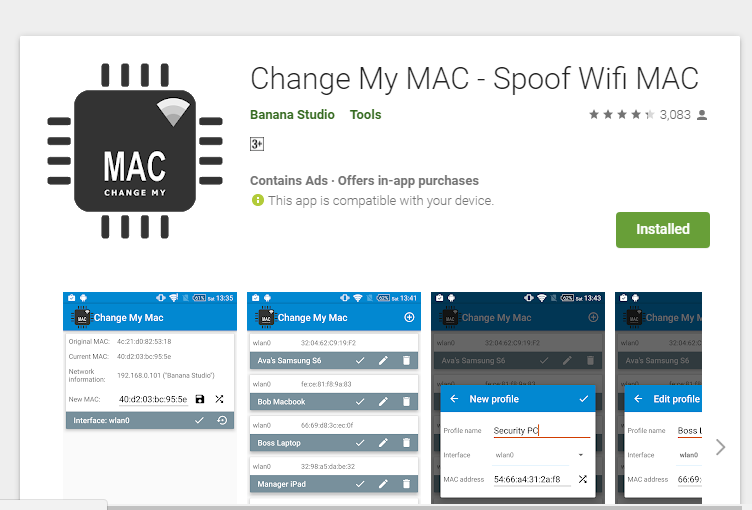 To change Mac address in mobile your device should be rooted in order to spoof Mac address. Now, how you can change Mac address. Install the following app from play store and put the new mac address in New Mac field and Tap apply your mac address will be changed.